USA and Pakistan are to inseparable allies with a chequered history relations reaching to peak high and then dropping to the lowest point. 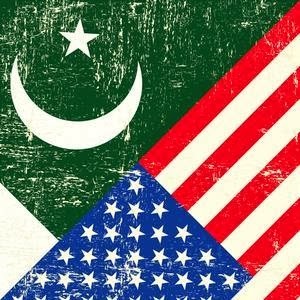 The suspension of The strategic dialogue between Pakistan and the US since 2010 is just one example of the oscillating relationships. The talks were suspended after the Raymond Davis incident, in which the former CIA contractor killed two armed men in Lahore, the attack on the Salala military post, and the US raid in Abbottabad that led to the killing of Osama bin Laden. Presently, the drone attacks have drawn a severe reaction across Pakistan and a leading political party PTI under cricketer turned politician Imran Khan has stopped NATO supply trucks from passing through the northern province of Pakistan.